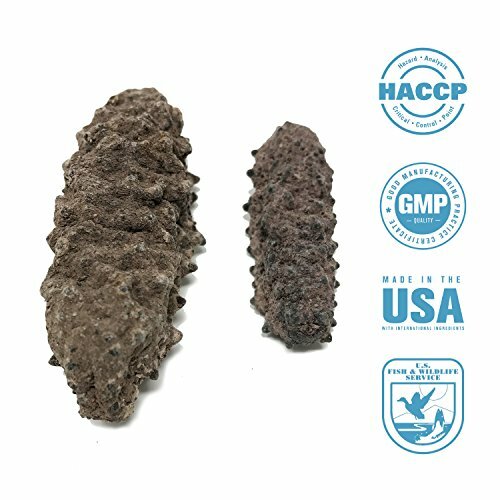 MEXICO BADIONOTUS: As a member of the "Chocolate Chip" sea cucumber family, this sea cucumber has a unique dotted skin pattern and can be found growing in the warm, shallow reefs of Mexican coastlines. SIZE: SeaBenefit Small Mexico Badionotus Sea Cucumbers range in length from 2-3 inches. When fully hydrated, these sea cucumbers will increase in volume by 3-5 times. Larger sea cucumbers generally have a denser consistency and better absorb flavors from sauces and dishes. For preparation instructions, see the product description.